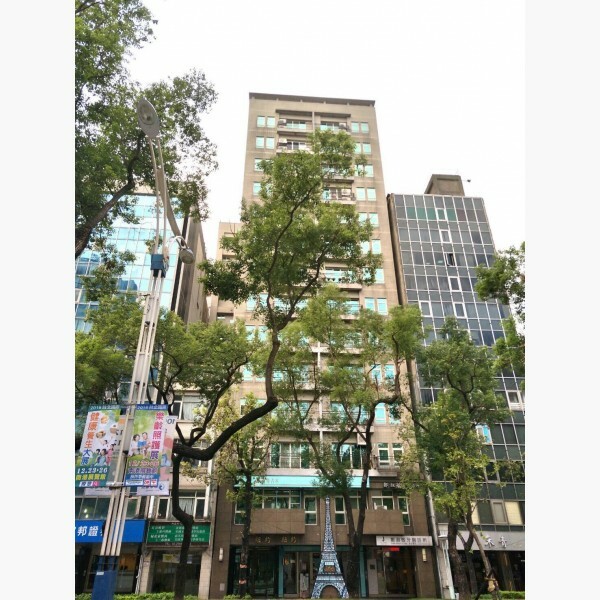 SRC（Steel Reinforced Concrete）Majestic style building,high-rise landscape with great view. 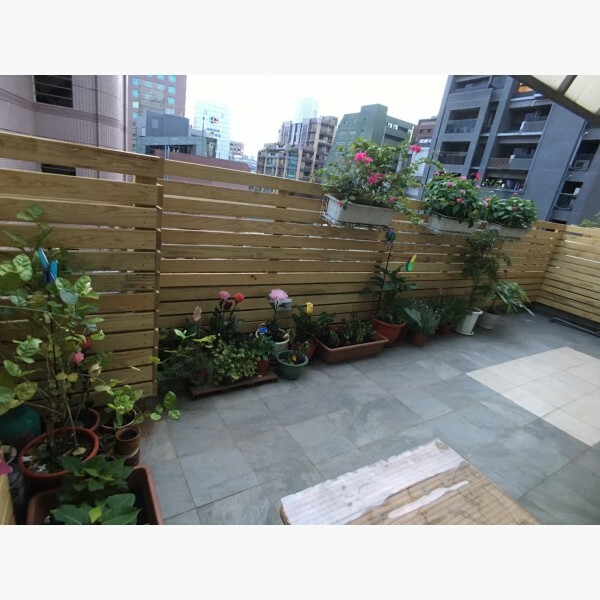 Safety,Spacious and comfortable Living and master bedroom,enjoy Greenery double terrace everyday. 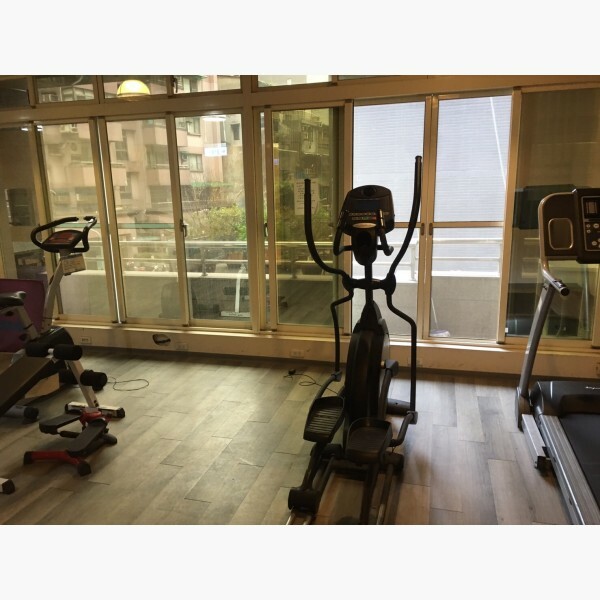 Magnificent building appearance,fashion style lobby,hotel style management with 24 hours guard,full of privacy security,Gym,treadmill,sports equipment,spa pool,swimming pool equipment attached. 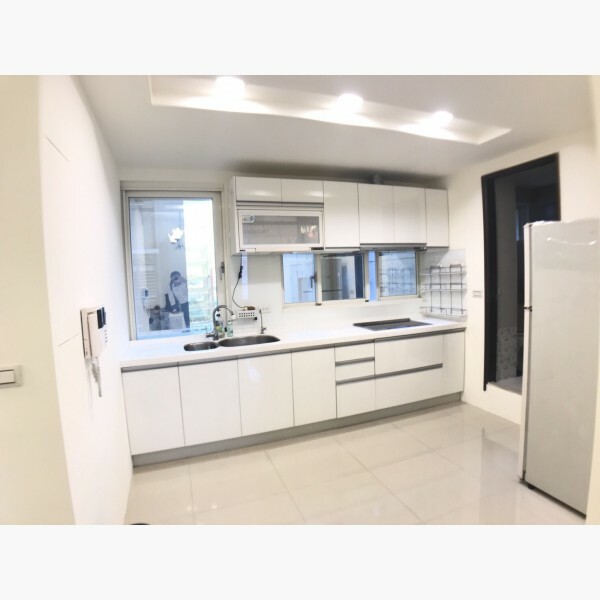 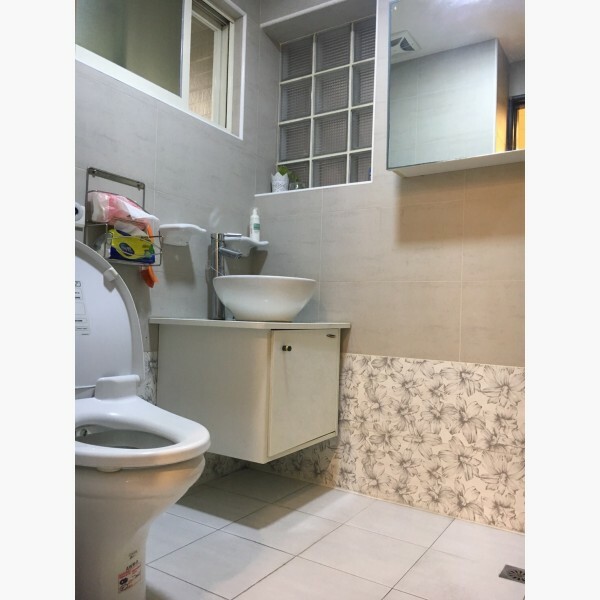 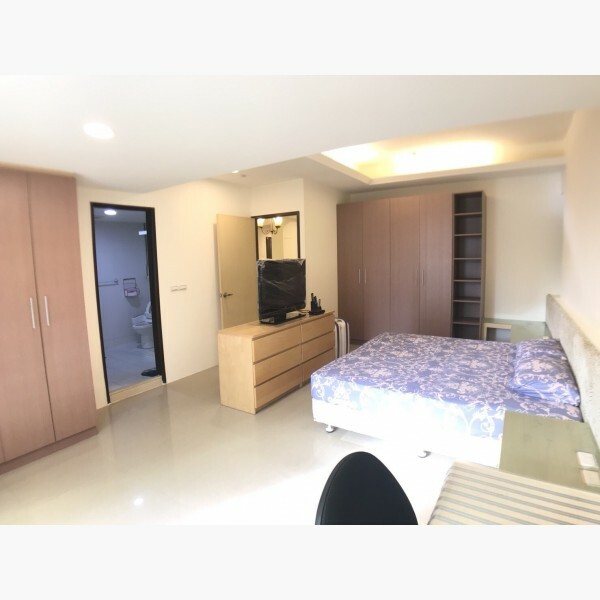 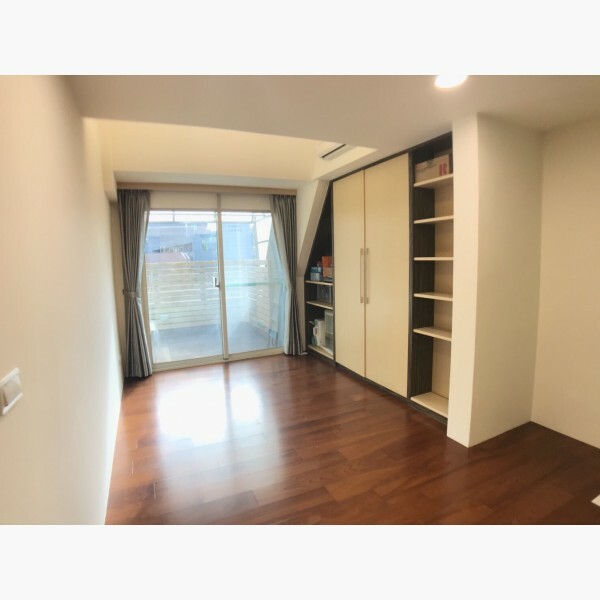 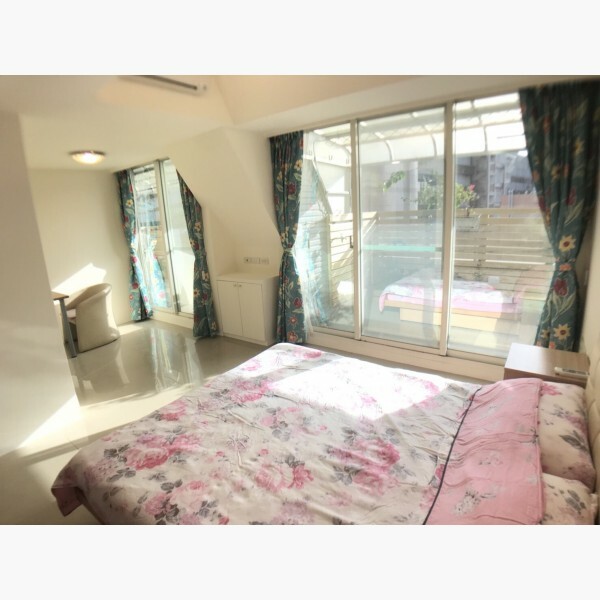 Near Red and Orange MRT Line Mingchung West Road MRT station exit 9 only 2 minutes walking.Near the No. 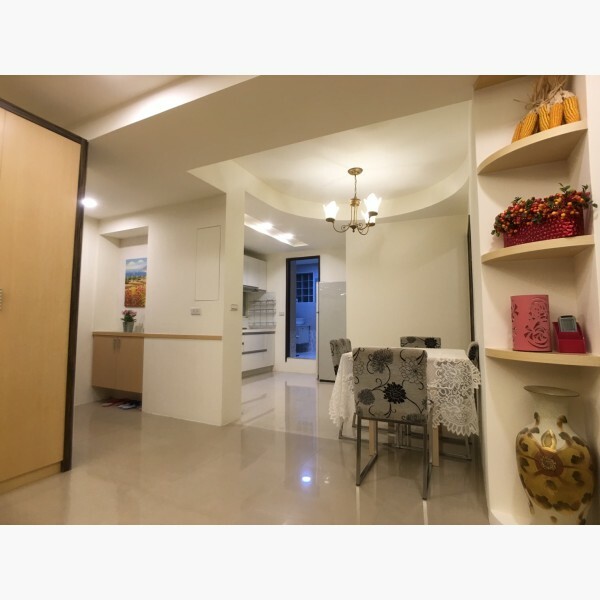 1 Expressway Chongqing North Road Interchange is approximately 3minutes. 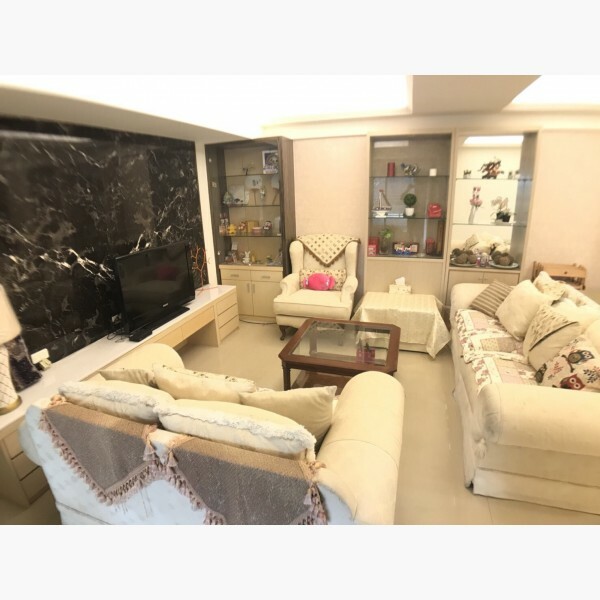 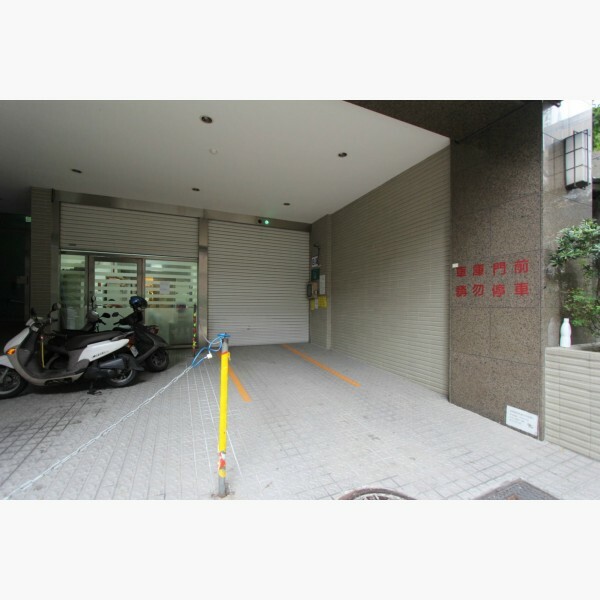 The Taipei Station MRT is only 3 stops away from,Near the Taipei Art Museum,Yuanshan Flower Expo Park,Xingtian Temple and Songshan Airport,The transportation is super convenience. 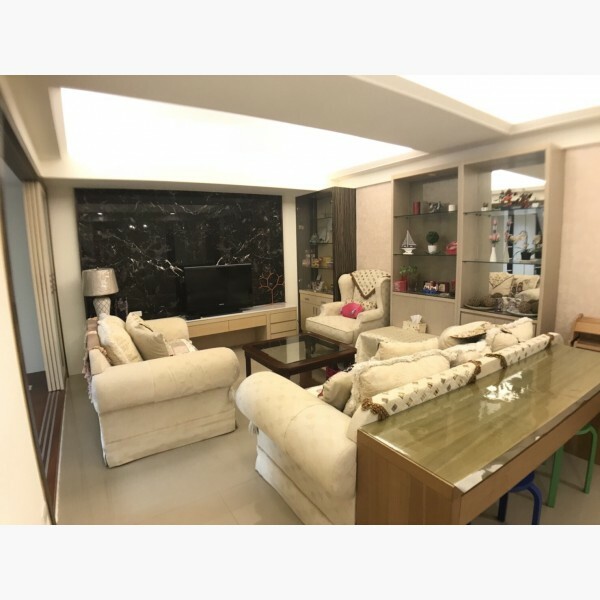 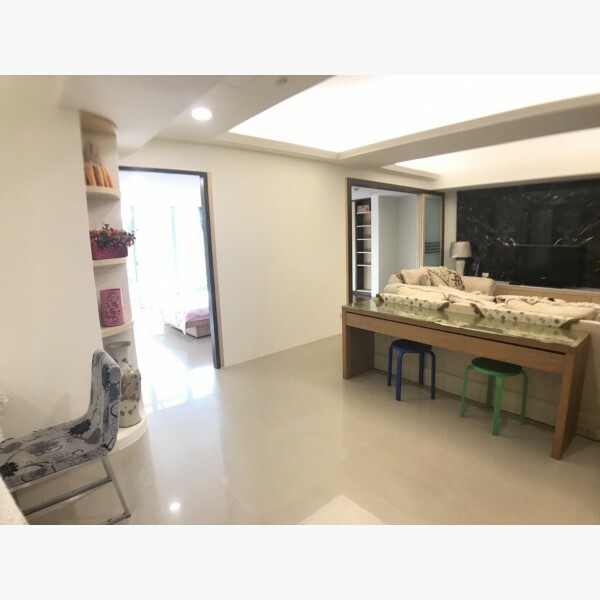 3minutes walk to Shuangcheng Food Street, Qingguang market,enjoy Exotic Cuisine everyday,Cosmed,24 hours7-11,Family Mart, Watsons cosmetic,convenience stores on the street, Mackay Hospital,ambassadorHotel,banks,financial institutions, commercial buildings are near by,very goodlife function. 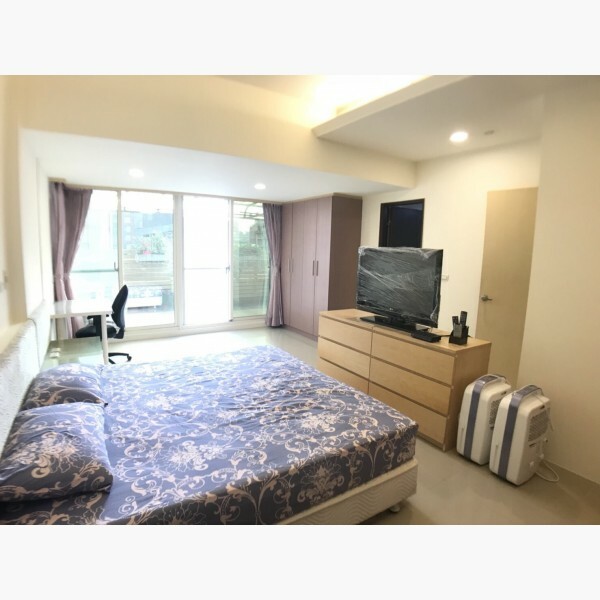 The rental including tax,management fee,WiFi,Cable, Furniture,home appliances readily available,suitable for domestic senior executives and foreign supervisor Business owners to stay.